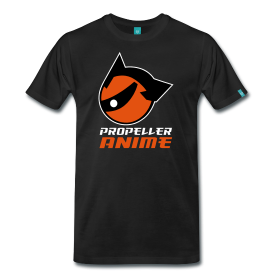 Propeller Anime: Next Propeller Anime Club meeting on Saturday, February 27th at 5:00 pm! Next Propeller Anime Club meeting on Saturday, February 27th at 5:00 pm! Our next meeting will be on Saturday, February 27th at 5:00 p.m. at Full Sail University in FS3B-112! We will be showing Satoshi Kon's Perfect Blue! This was Satoshi's breakout movie success that was then followed by Millenium Actress, Tokyo Godfathers, and Paprika. Needless to say, Satoshi Kon is one of the more important anime directors! Perfect Blue is about a Japanese pop idol who tries to break into acting, that has to deal with murder and danger following her everywhere from obsessive fans that do not appreciate her career change. We'll be showing this movie last as it is a little more graphic than what we usually show! We'll start the meeting off with more clear discussions about what we should plan for as a club. There are fun things we have discussed doing like a beach trip, going to a Renaissance fair, or visiting Disney. Those things cost money so we may want to do a fundraiser. I've been presented with several ideas such as UGS 4, bake sale, and letting people pay to beat Waldo with padded weapons. 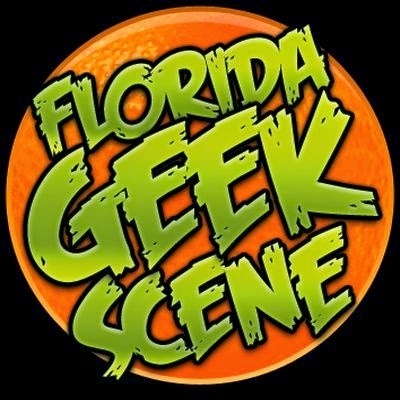 Last but not least, this will be the final regular meeting before MegaCon and I hope that all our ducks are in a row by then. We'll do one last final talk about it, but I suggest that you read the survival guide I wrote in order to prepare. After the initial discussions of what we should do, Zak and some of the others want to show the Italian animated Titanic. I don't remember why but let's just get it out of the way! And then we'll watch more Gungrave, Guin Saga, and finally Perfect Blue!